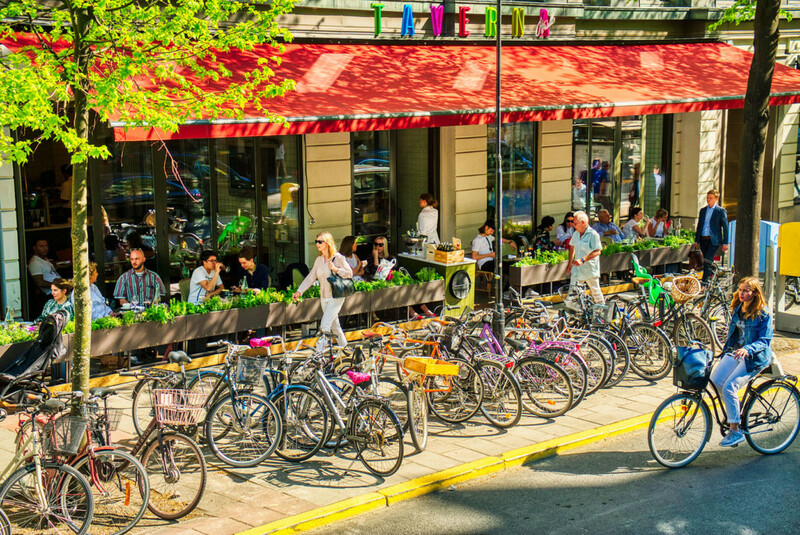 I admired the harmony between cyclists and motorists in Stockholm, which worked harmoniously without aggression. Unlike my hometown Vienna, where a constant battle between cars and bicycles can be observed. Every road user sees the right on his side.